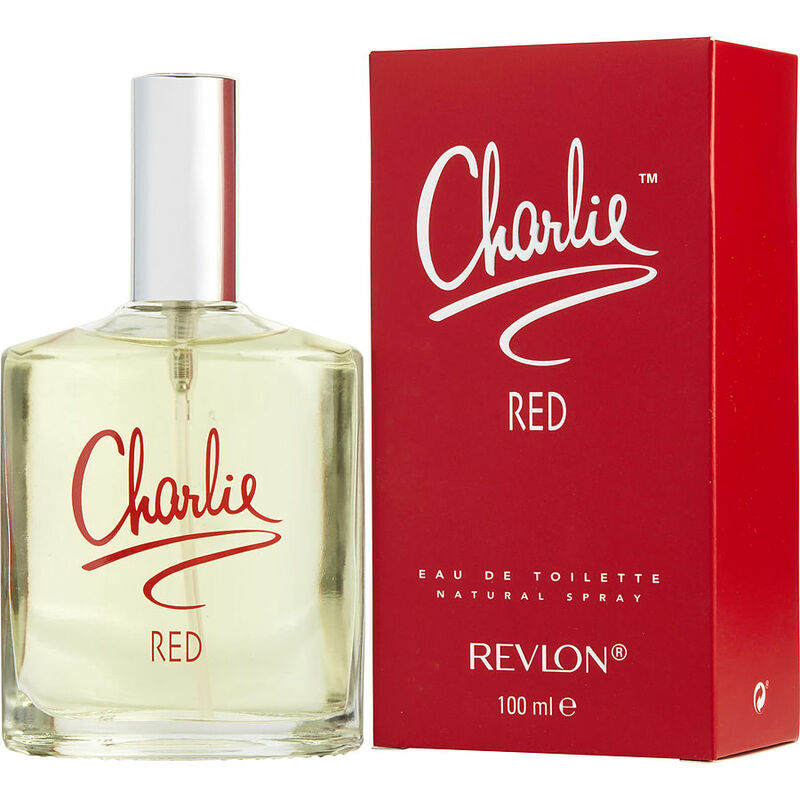 Charlie Red has been my very favorite go to fragrance for many years....this is the only place I have been able to find it..... please always carry it!! I still receive many compliments on it....many from complete strangers!! Grateful for it's availability!! Thank-you!!! I love Charlie Red, have used it for a long time. I was so disappointed when I could not find it in stores. I am so happy to have found this site! Absolutely love Charlie Red!! Wasn't sure about it at first,but after reading the reviews I can now say I'm really glad I tried it. For me it has a soft,clean romantic feel to it even though it's a casual scent and for those who don't like heavy perfume I would definitely recommend this one over the original unless you prefer that one,but that's cool,to each her own. Charlie Red was a very sweet smell.